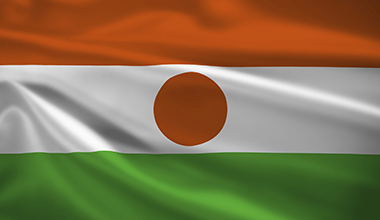 "Empowering Women and Children of Niger to Build a Sustainable Future". 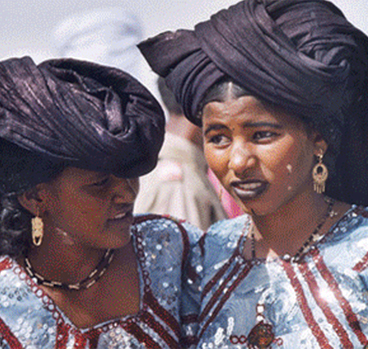 The Global Network for Niger is fully committed to bringing educational resources to impoverished women in Niger. We maintain a local center for economically beneficial skills, basic literacy, and business savvy to educate Nigerian women. GNN seeks to mobilize resources to build a program dedicated to affording necessary Nigerien financial aid so women can become more financially stable and independent. Resources will directly help undernourished, undereducated, or unhealthy Nigeriens whose lives benefit enormously from even the smallest of gestures. Your support makes dispensing necessary medical care both affordable and accessible. Join us in our fight to eliminate needless pain and suffering through our Nigerien health care programs. 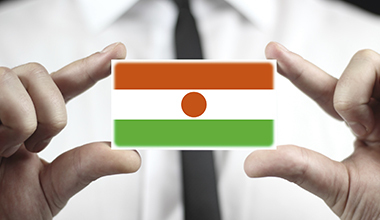 Help The Global Network Niger, based in Niagara Falls, New York, empower women in Niger socially and economically through our programs designed to provide assistance for Nigerien. 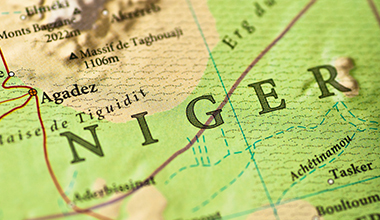 Dr. Haoua Hamza, a full-time associate professor at Niagara University, started The Global Network Niger because she saw first-hand the need for resources to meet the basic needs of the women, having grown up in this poorest of countries. Dr. Hamza is passionate about diversity, multiculturalism, and communication across cultural boundaries. While her life is markedly different from most of her fellow female Nigeriens, she is committed to helping those less fortunate by securing access to teachers, doctors, and financial advisers.